As the holiday seasons are approaching, many of us feel the instant desire to whip out the Christmas lights or head to the nearest Starbucks for a Pumpkin Spice Latte. Being so far away from home, we can’t help but try and bring the nostalgic holiday festivities with us to college. However, there are some things that can’t be so easily replaced, like the smell of grandma’s holiday cookies or mom’s apple pie in the oven. When I was making my ritual grocery errands at K-Mart the other day, I found myself immediately transported back to the comfortable confines of my living room with a crackling fire and hot apple cider in hand as I passed by their candle section. So there’s the answer to my prayers for whenever I’m missing the holiday scents of home: candles. Below are some of my favorite food scented candles that truly smell like the holidays. When life gives you lemons you make… lemon sugar cookies? This candle in no way smells artificial. You can say I was the kid who liked the lemon frosting whenever it came to sugar cookie decorating. Its scent is zesty at first but has a sweet after-note. 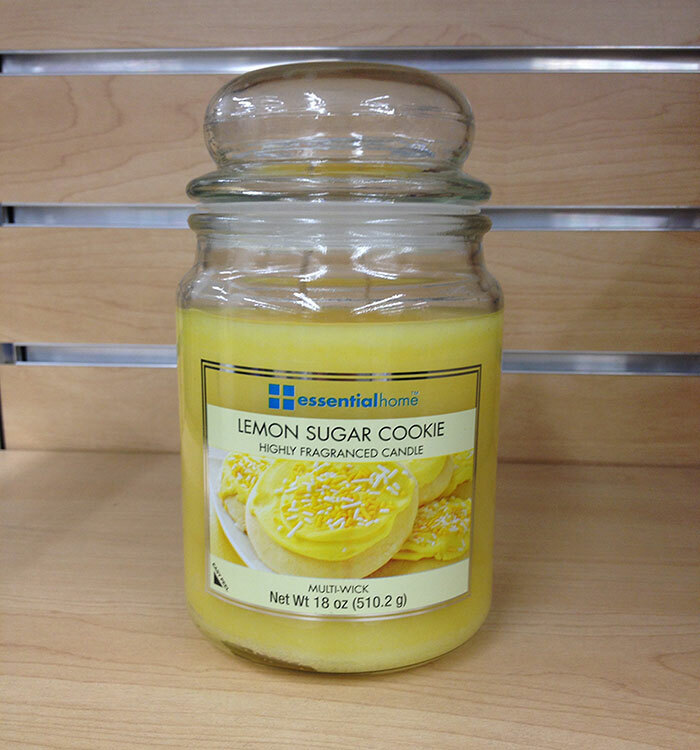 For those of you who like to stray from the typical chocolate chip cookie, this is the candle for you. Sugar and spice and everything nice. The cinnamon gives the candle’s aroma a nice spicy kick while the vanilla tones it down; somewhat smelling like a cinnamon pie—hey I’m not complaining. 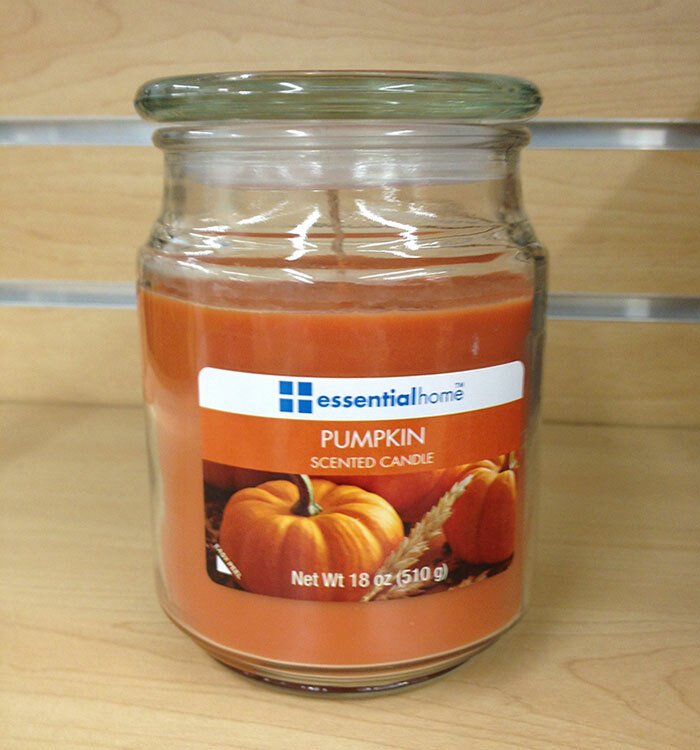 Although the candle doesn’t smell so much like a pumpkin, I still find the scent warm and inviting. The maple-syrup-like aroma with hints of vanilla and cinnamon will tempt you to curl up in your comfy PJs and watch the fire crackle in your fireplace, just as if you were back at home. If candles were edible, I would eat this. My grandma was never the baking-type, but this candle convinces me that if my grandma did bake cookies, this is how they would smell: pleasantly sweet, with the smell of sugar frosting and sprinkles. Put this in your room and people will be asking you: where the cookies at? 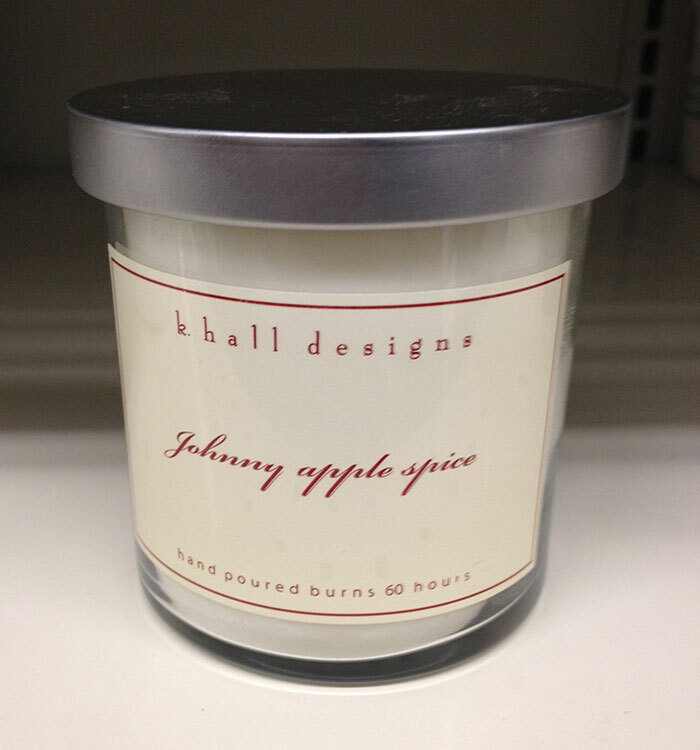 For those avid apple pie lovers, this is your candle: a sweet and spicy-cinnamon smell with an after-note of apples. May I please have a slice? Definitely more of a fall-scent with hints of cinnamon. It smells somewhat like hot tamale candies, which brings out a warm-homey feeling in me.